Start your weekend the right way with Assemble Papers as they bring their EARS mixtape series to life for the second time this season under the MPavilion roof on Friday 16 December. Throughout the year, EARS delivers Assemble Papers readers occasional beats and bleeps curated by guest artists and DJs, so it only makes senses to transform the online series into an IRL twilight shindig. 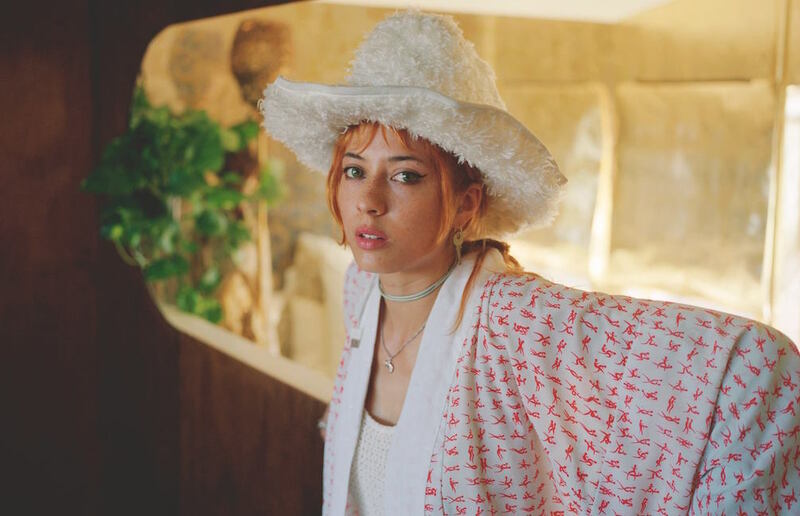 Join the ever-energetic Melbourne-via-California musician Chela as she plays a special sunset DJ set in the lush surrounds of the Queen Victoria Gardens. Originally from Fremantle, WA, in recent years Chela has become known as an artist with a strong aesthetic sensibility, recognised by her gingery hair and silver dancing shoes. So far, 2016 has seen her recording new music with Chris Zane (Passion Pit, St Lucia) and working on her highly anticipated debut album. Also saluting the sunset with Chela is a set from Melbourne’s DJ Millú, who’ll open the event with her deep cache of obscure jams, esoteric rhythms and club cuts that forego conventional genre standards. Millú has previously appeared at the likes of Meredith Music Festival, Wax’o Paradiso, Club D’érange, Lost Weekend and Daydreams, not to mention frequent stints abroad.